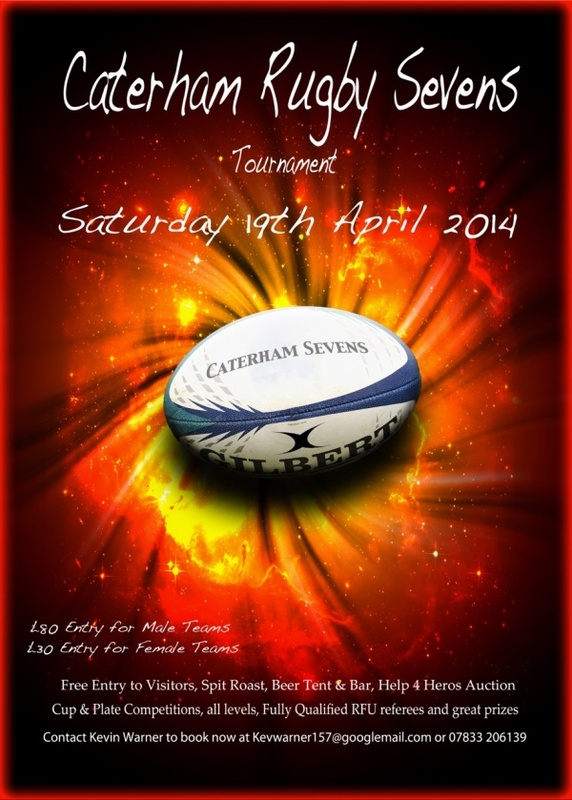 The 53rd Annual Sevens Tournament will be held on 19th April 2014. This year is looking to be bigger, better & even more exciting than last year's tournament! Free entry for visitors, spit roast, beer tent, bar and a Help 4 Heroes Auction and raffle!